This week we are house hunting in Orange County. What will a budget of $2 million buy? Let’s find out! Located in the beach town of Dana Point, this charming mid-century modern home is just minutes from the ocean. The three-bedroom, four-bathroom house was designed with clean lines and bright colors, making the home feel spacious and open. Brick details and wood beam ceilings create a cozy living area that flows right into the large kitchen and dining room. he indoor pool, situated under a tall ceiling lined with skylights. The home sits on a large lot, measuring up to almost half an acre–a rare find in such proximity to the beach. 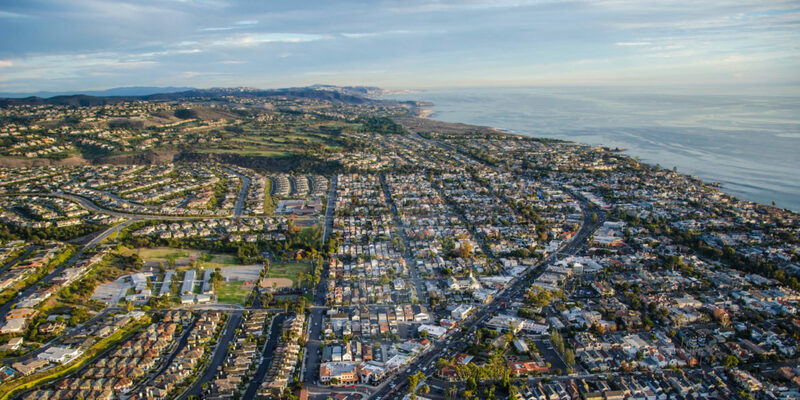 The home is also ideally located near Dana Point Harbor and Laguna Beach, hubs for shopping, dining and entertainment. 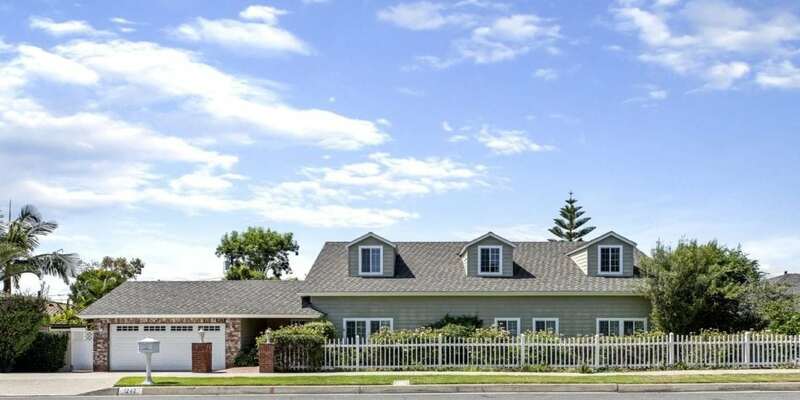 Situated on approximately 10,000 square foot lot in North Tustin, this property is a spacious five-bedroom, four-bathroom home with plenty of living space. The exterior has great curb appeal that is both charming and welcoming. Around the back is a pool, covered patio, built-in island and barbecue, fireplace and seating areas. Indoors, the home has an open floor plan with the kitchen, dining room and living areas all flowing together making the already spacious home feel even bigger. There are also extra, unique spaces in the home including an additional bonus room, a sitting/reading nook in the master bedroom and a deck with great views. Located next to the Newport Bay Nature Preserve, this four-bedroom, three-bathroom home boasts picturesque water views on both floors. Avid nature lovers will love the hiking and biking trails accessible.. The property is also perfect for entertainers with ample space in the kitchen and comfortable living areas. Luxurious design features can be found throughout the home including crown molding, modern appliances, as well as a fireplace in the living room. The design carries over into the master bedroom which is attached to an updated bathroom and large walk-in closet. 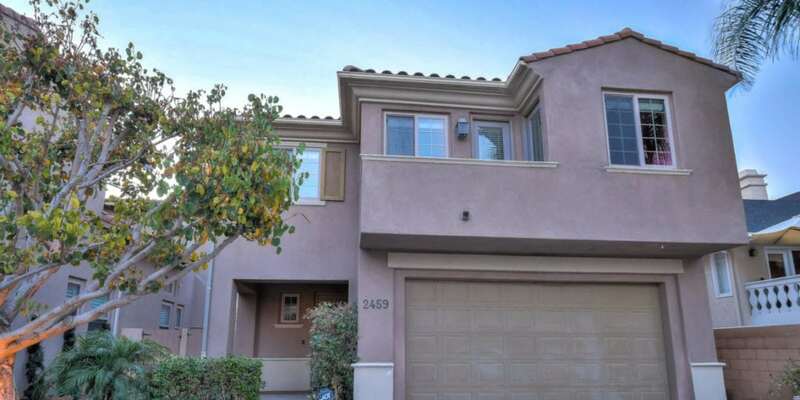 The home is not far from Newport Beach, John Wayne Airport and world-class shopping and dining.